The Galley | Tampa Bay & Pro-Wrestling! 23 Oct Tampa Bay & Pro-Wrestling! What better way to celebrate Halloween than with a costume contest at The Galley! 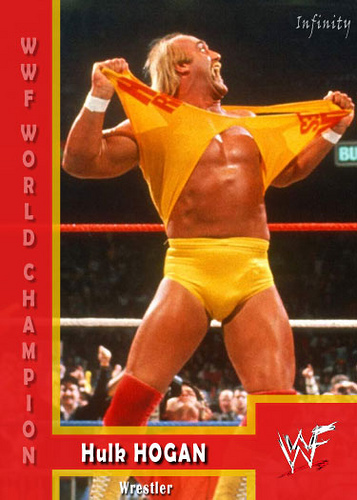 And what better way to embrace Tampa Bay’s locals’ culture than with a WWF/WWE Wrestling theme? 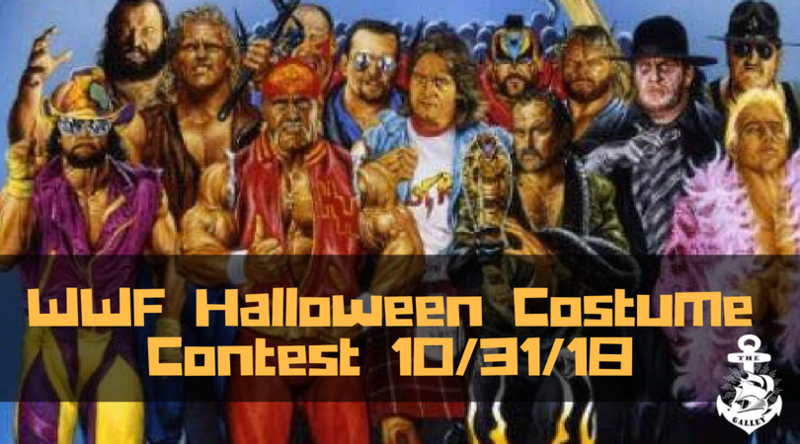 Announcing the 1st Annual Halloween Costume Contest on 10/31/18 where you get to dress up like your favorite WWF iconic wrestler! Not only will The Galley award the best costumes with cash prizes, but some special tricks and treats will on hand to make this a Halloween to remember! The Galley’s Halloween Costume Contest mania is running wild, brother! Did you know the Tampa bay area has been home to some of the most famous wrestlers in the world? Hulk Hogan grew up in the Tampa area and continues to live here. Randy Savage’s father retired to Indian Rocks in 1985 and enticed his son to follow shortly thereafter. Then there is Cena, Batista, Sheamus, Jericho and The Edge who also have chosen the area to call home. In fact, among all the wrestlers and staff on the WWE listings, roughly a fifth live right here around Tampa and St. Petersburg! Tampa became the hub for pro-wrestling back in the 1950s. Championship Wrestling was based in Tampa at the time, and wrestling became highly popular. Though the venues were smaller, the crowds were intense. 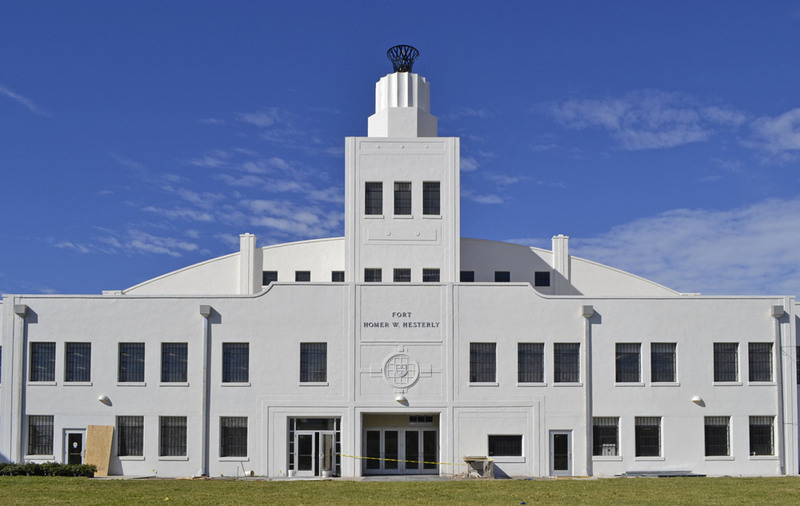 Passionate fans would flock to places like the old Fort Hesterly Armory to cheer on the good guy “baby-faces” and curse the bad guy “heels.” But even after the 1980s when WWF, and eventually WWE, took off, Tampa has remained a preferred destination for some of the most infamous professional wrestlers around. Costume Ideas? 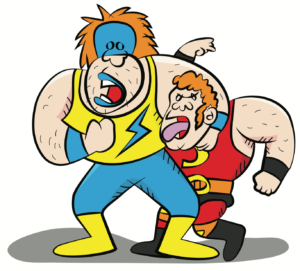 – So Many Pro-Wrestlers from Which to Choose! Naturally, everyone is welcome at The Galley anytime, costume or not! But if you are thinking about partaking in the festivities, there are so many local wrestlers from which to choose. Hulk Hogan is always a costume favorite. Likewise, you can’t go wrong with Sheamus, Randy Savage, or Ric Flair. You might even choose some wrestling legends outside the Tampa bay area like Andre the Giant, Kane or The Rock. No matter which wrestler you choose, one thing is certain…it’s going to be a blast of a Halloween showdown! Wrestlers Need to Stay Hydrated – The Galley’s Got Your Back! It’s a Halloween Party! So, you can expect The Galley to have drink specials to help you celebrate this 1 st Annual Halloween event. Beer specials will include $3 Bud and Bud Light as well as $4 Shipyards. In addition, you can enjoy $5 pumpkin mules and $6 pumpkin powerbombs to get your night started. These specials and our regular awesome drink offerings will get you in a festive mood. And don’t forget our tasty treats. The Galley offers some of the best food in the area that is sure to please! Can you smell what The Galley is cooking? 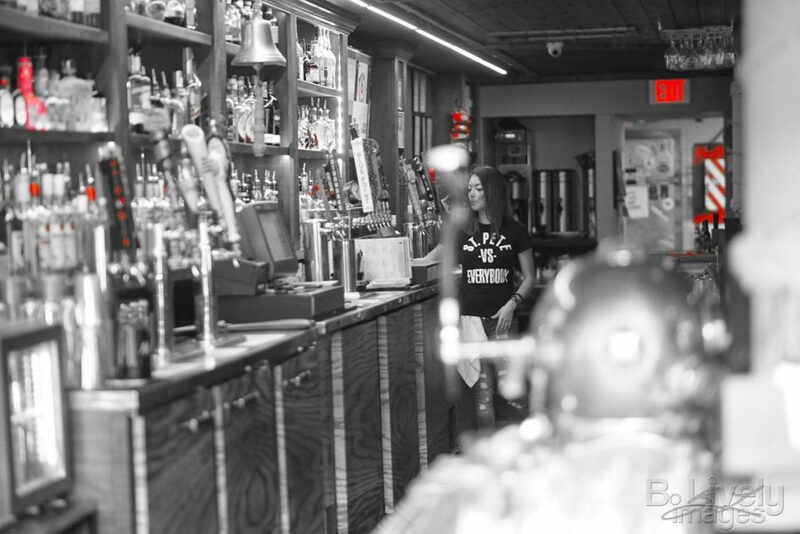 Since our doors opened for business, The Galley has been the best locals’ tavern in St. Pete. It only stands to reason that we have a Halloween costume theme that embraces our local heritage. What’s cool is that pro-wrestlers fell in love with the area for the same reasons we did… warm weather, plenty of sunshine, and great people! By coming out to the 1st Annual Halloween Costume Contest at The Galley, you can celebrate our community with someone who truly cares. And you can enjoy one of the best Halloween parties ever! Mark Your Calendar and Plan Your Costume Today! In addition to all the other festivities, Chris Lefever will be playing some of wrestling music classics to help set the mood. And in addition to cash prizes for best costumes, The Galley has a few other Halloween surprises in store. The party starts at 8pm and goes until midnight, but don’t be “afraid” to get the party started a little early! It should be a great Halloween to remember, and we look forward to seeing you there! WOOOOOO!